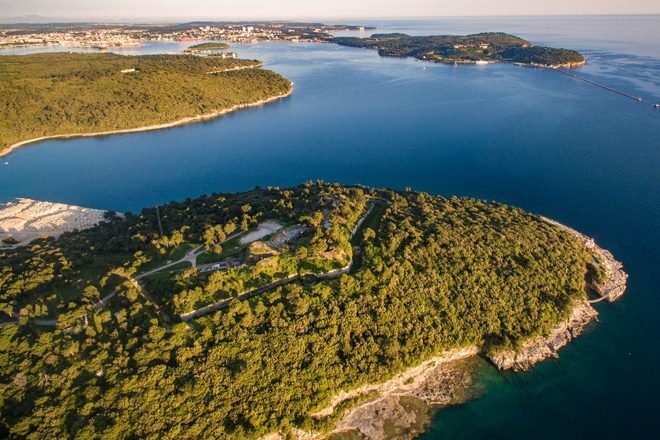 Outlook and Dimensions festivals are leaving their home of Fort Punta Cristo in Pula after hosting final editions in the Croatian fort this summer. The team behind the festivals has called the site home for 10 years, inviting many of the world’s finest electronic artists to perform in the 19th century naval fortress. Line-up announcements for the final editions of Outlook and Dimensions are dropping on January 24 and January 31 respectively.